I propose you a long weekend in Portugal, to play golf. 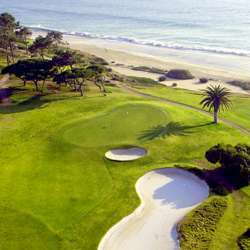 I will look for a Golf-Hotel offer (Golf and Hotel included)- and let you know once I have it. They have pretty good offers there. I hope you like the idea and want to join.